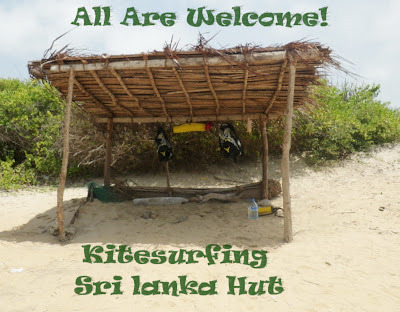 KITESURFING SRI LANKA: Our Shelter from the Sun! Kitesurfing Hut! Our Shelter from the Sun! Kitesurfing Hut! It aint luxury but it sure does serve the purpose!